mga litrato from the 'Up All Night' photoshoot! 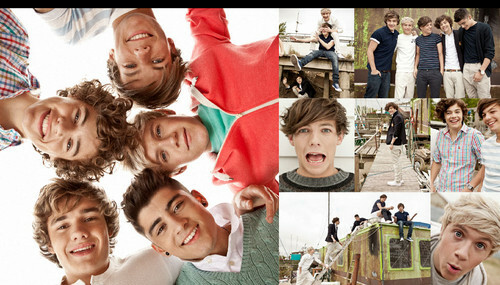 x. . HD Wallpaper and background images in the isang direksyon club tagged: one direction ♥ up all night wmyb photoshoot john urban photo.